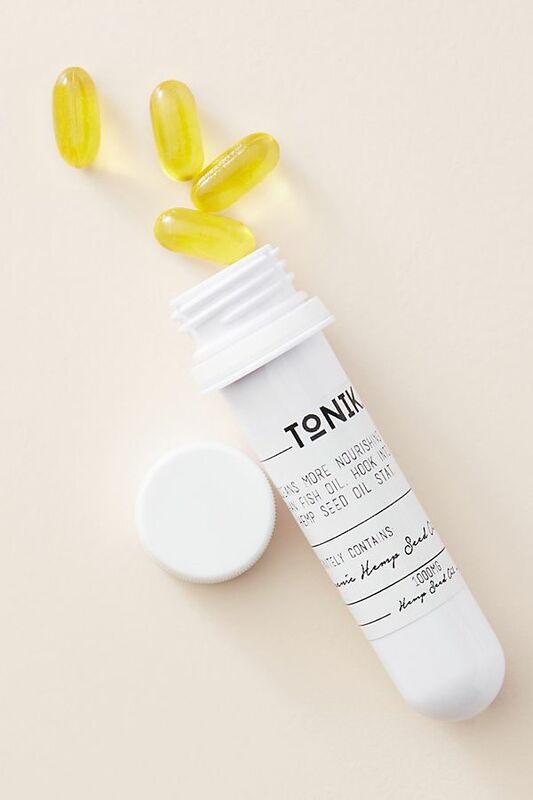 Let’s face it: the age-old question of how to look younger is something asked every day. 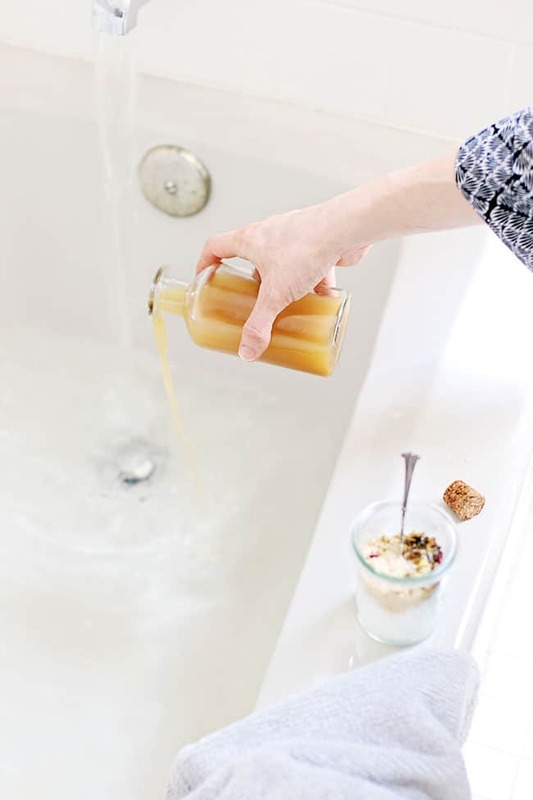 In fact, Stacy Cox, National Beauty and Lifestyle Correspondent from The View and Dr. Oz, says this question always garners the most interest and simultaneously the most skepticism. 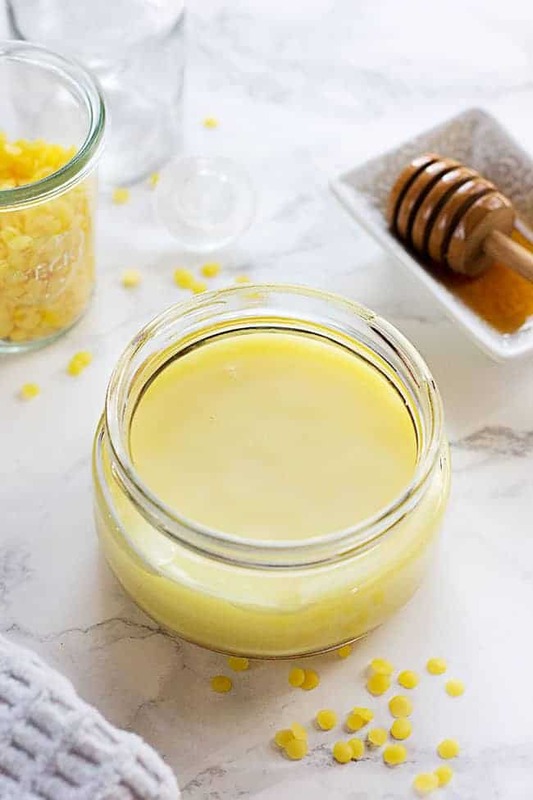 So, when temperatures change and you’re thinking about the must-have solutions to “shed the dead skin cells,” turning back the clock inevitably comes up. When this happens, Stacy Cox recommends using brands that offer the full package, i.e. 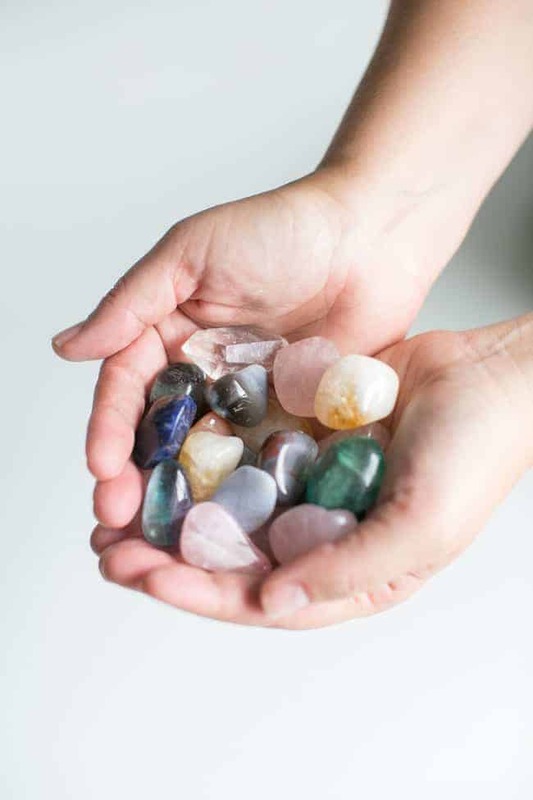 they have both esthetician and herbalist components. 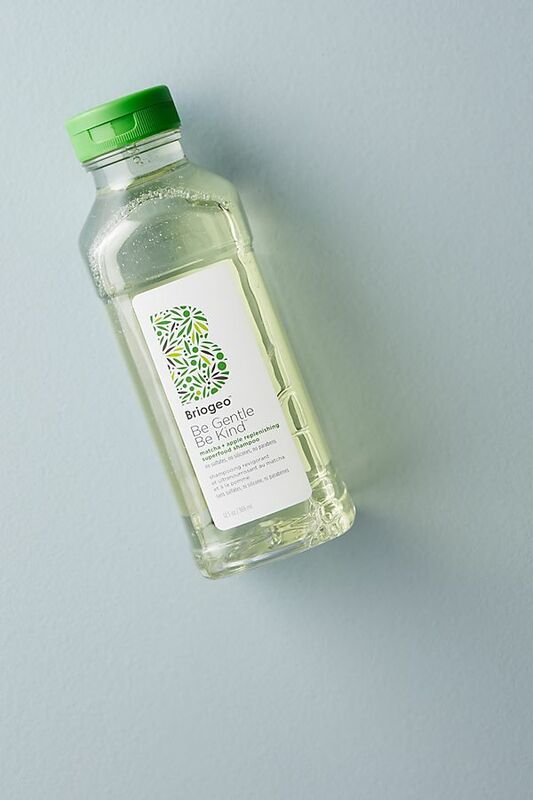 SeabuckWonders, for example, provides fatty acids, A.K.A Omegas 3, 6 and 9, which are great because, as we age, we are sorely lacking in these to support our collagen and elastin. 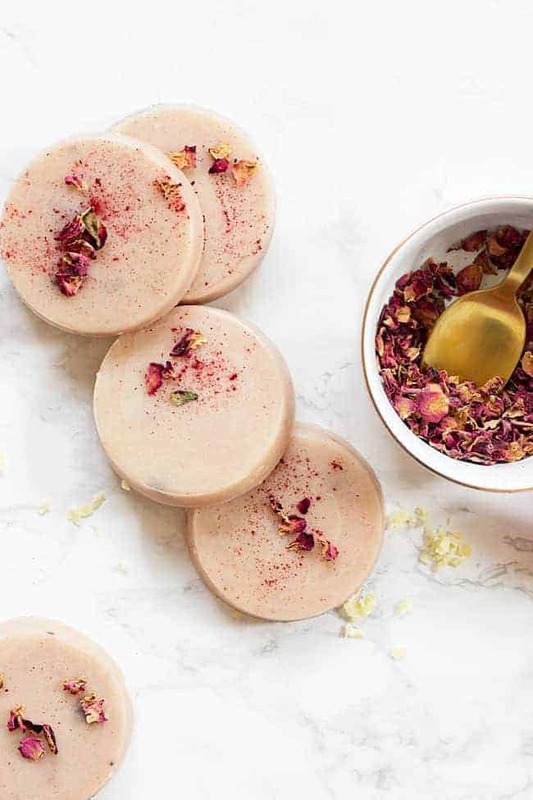 SeabuckWonders also pushes the envelop by adding in Omega 7, and delivers the highest concentration of it on the market, as well as boasting Vitamin C, B1, B6 and Beta Carotene ingredients that bring nourishment to wrinkles and fine lines that are at the root of the problem. Another tip is to start juicing! Check out Pines: The Wheat Grass People. In less than a minute a day and for about 25 cents per day, you can have a serving of wheat grass with the same nutrition as a serving of spinach. The Beet Juice Powder is another standout product from the brand, and is high in lycopene and lutein, which are both players in the anti-aging game for optimal skin health. 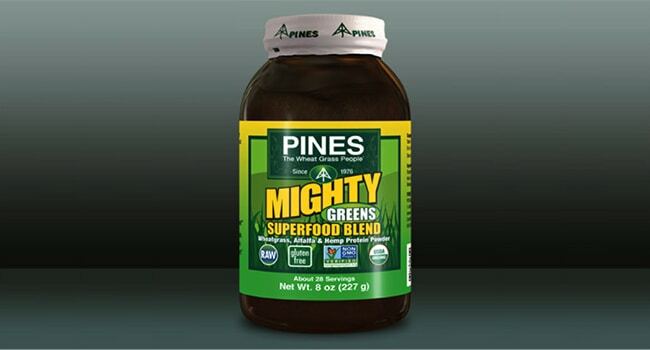 PINES Mighty Greens Powder ($37.50) – This nutrient-dense superfood powder contains organic wheatgrass, organic alfalfa, and other superfoods. 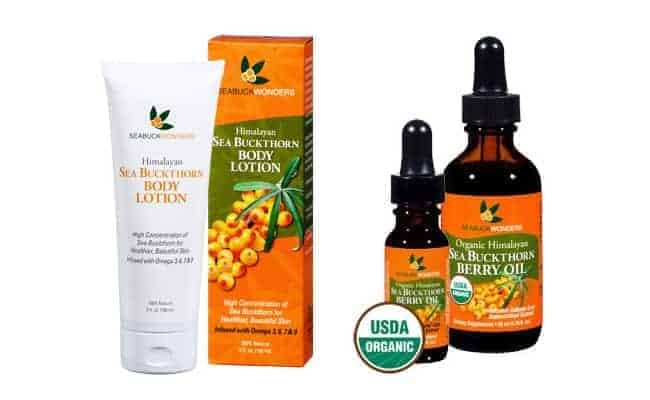 SeabuckWonders Berry Oil ($15.97) – This oil is a very effective beauty and age-defying product that is good for skin, gastrointestinal and urinary health, as well as hair and nails. 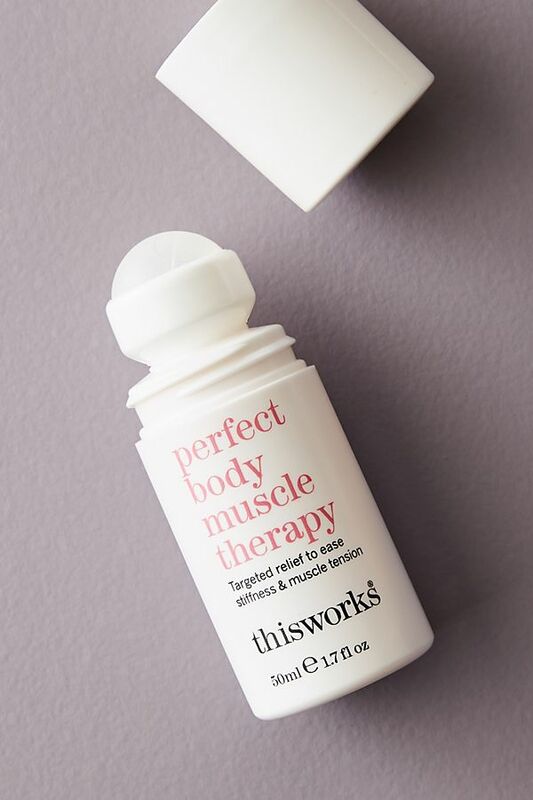 SeabuckWonders Body Lotion ($14.97) – This award winning body lotion provides nourishment with age-defying properties to make your skin soft and healthy. 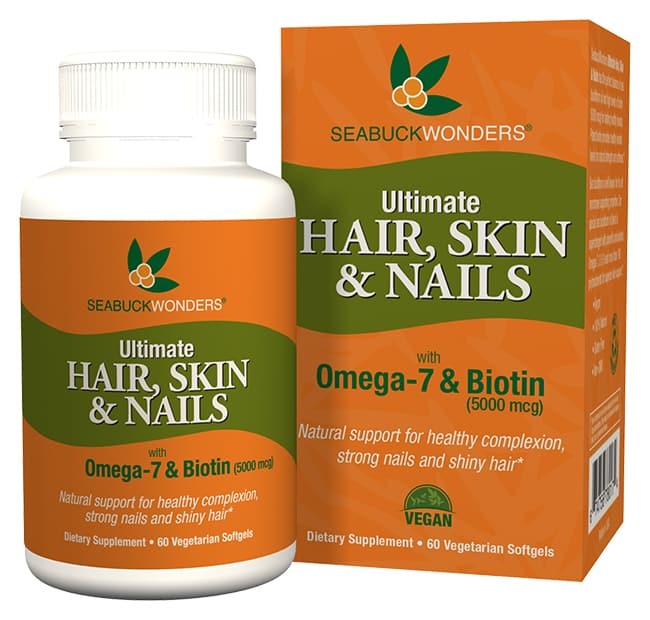 SeabuckWonders Ultimate Hair, Skin & Nails Supplement ($34.97) – This new supplement is the only Hair, Skin & Nails product in the U.S. to combine Biotin, Sea Buckthorn Oil, and Omega-7.